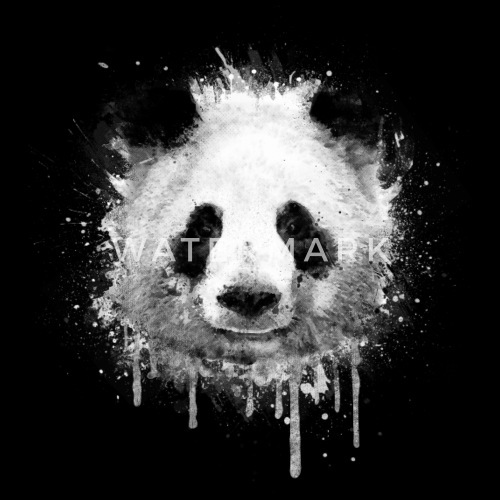 Cool and trendy abstract color splashes panda portrait in black & white. 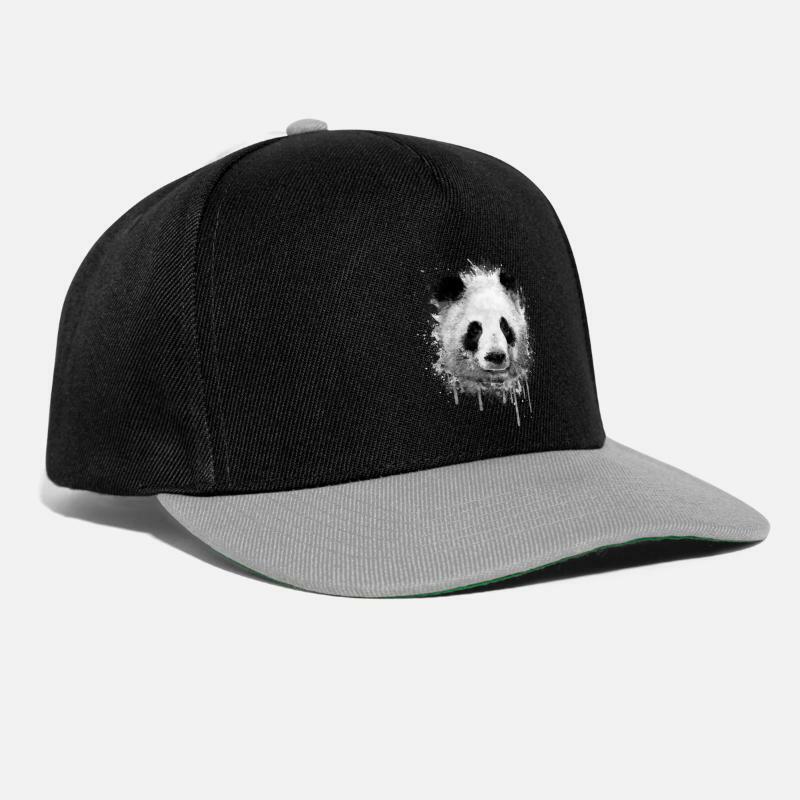 A great gift for all art & graffiti, street art , watercolor , ink splashes , panda bear , wildlife lovers. Hipster & Style!